For 25 years, KPBX Kids' Concerts have brought different genres of music and performances to generations of children. These family concerts are at the heart of the station's mission to provide music awareness and entertainment to our listening region, which compliments our on-air programming. 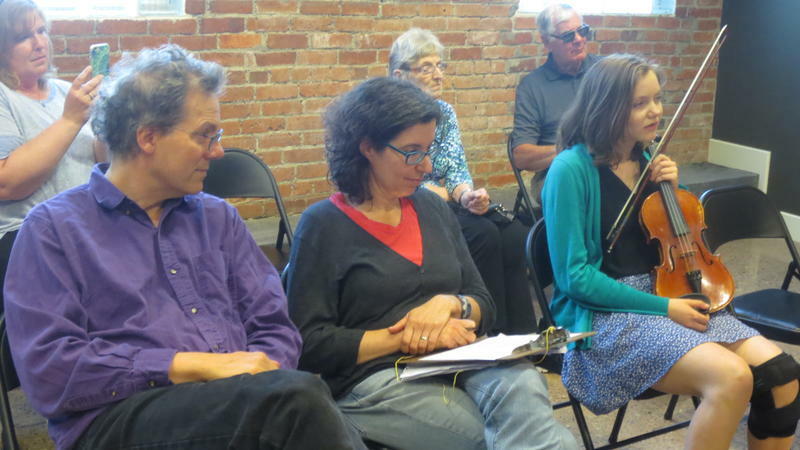 Eight free one-hour concerts are held throughout the year at rotating venues. At each concert, attendees may be treated to a mix of music and historical information. Each KPBX Kids' Concert highlights a musical style. Past concerts have featured classical, jazz, big band, folk, bluegrass, latin, calypso, reggae, klezmer, rockabilly, and lots more. ALL KPBX KIDS' CONCERTS ARE FREE. A marimba looks like a big wooden xylophone, with funky tubes coming down from the table-like surface. Experience how those notes pulse right through you at a free KPBX Kids' Concert, happening July 15 at 1 p.m. just west of Downtown Spokane. The outdoor concert takes place at the gazebo in Browne's Addition's Coeur d'Alene Park, at 2nd and Chestnut. 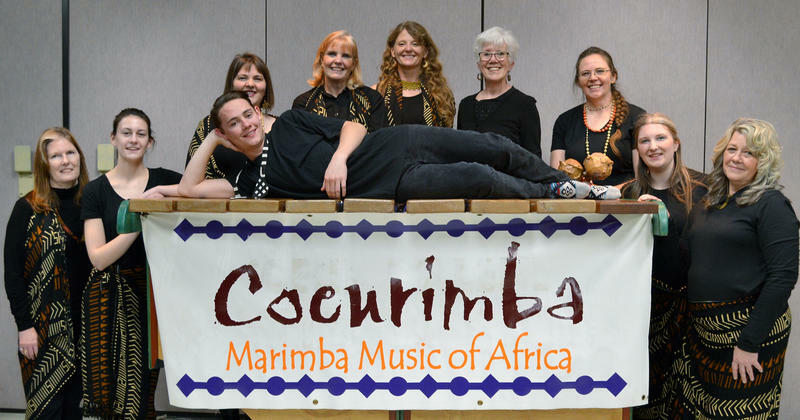 Coeurimba has performed for decades around the Northwest, showcasing traditional Zimbabwe and modern songs. The ten players move quickly between instruments, hammering away with mallets. SPR brought families together with high-energy bluegrass music from the Panhandle Polecats at a free, all-ages concert on June 3, 2017 at the Salvation Army Kroc Center in Couer d’Alene, ID. The Panhandle Polecats are a quintet of five siblings – two brothers and three sisters – who are known for first-rate music and enthusiastic performances. 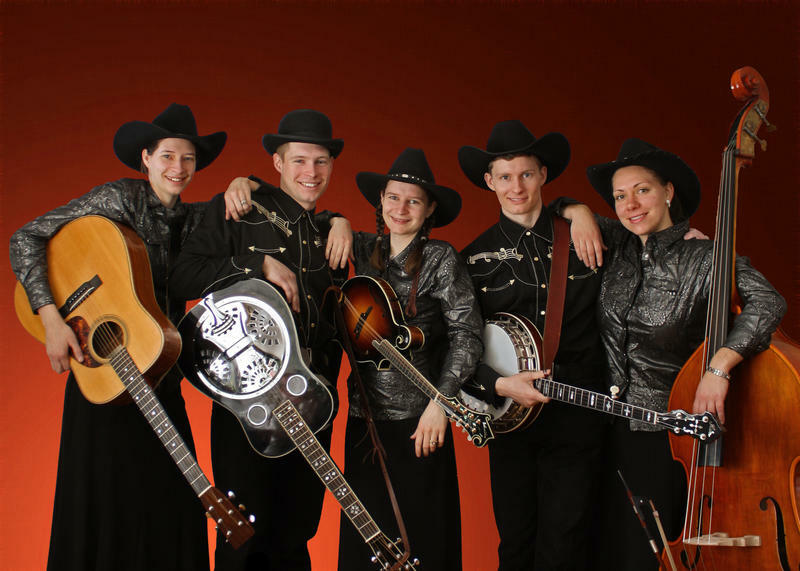 From Rathdrum, Idaho, the Panhandle Polecats consist of Austin Little, (banjo), Jenny Little, (bass), Hank Little (dobro & harmonica), Molly Wilbur (mandolin) and Bonnie Campbell(guitar). The band’s music is inspired by bluegrass legends such as Flatt & Scruggs, Bill Monroe and The Dillards. KPBX Kids' Concerts are free thanks in part to event donors Harvard Park Children's Learning Center North, Numerica Credit Union, Rocket Bakeries, and Pizza Pipeline. Selected students competing in the 2017 Musicfest Northwest Festival were invited by their adjudicators to perform live in the SPR Performance Studio on May 17, 18 and 19. These broadcasts took place during Classical Music with Verne Windham, between 10 a.m. and Noon. Disney’s classic film Mary Poppins made the April 2017 KPBX Kids Concert a magical affair. Thanks to Swank Films, SPR showed the full-length film in Spokane Community College’s Lair Auditorium. 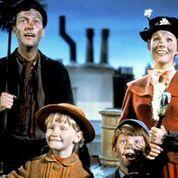 Mary Poppins is the 1964 film adapted by Disney from the classic books by P.J. Travers, starring Julie Andrews as the magical British nanny. The film won five Academy Awards for its leading lady, special effects team, and the delightful songs by the Sherman Brothers. This free admission event was made possible by event donors Harvard Park Children’s Learning Center North, Numerica Credit Union, and Rocket Bakeries. Thanks also to Gordon Grove, Hearn Brothers Printing, and the SPR volunteers. 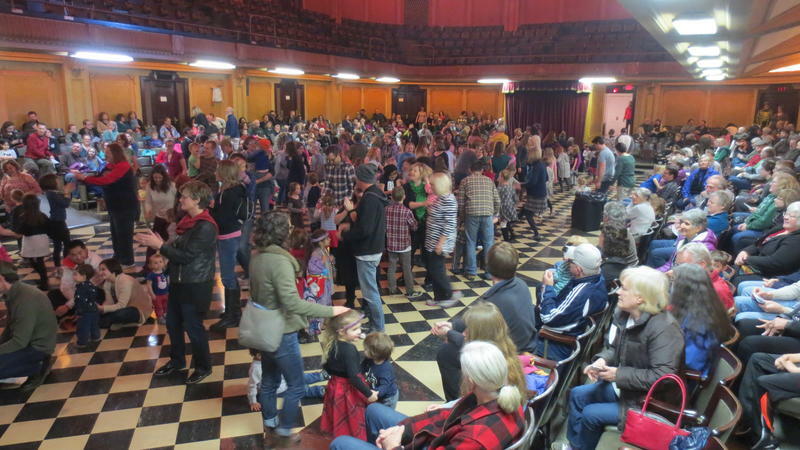 The dance floor filled with excited kids and their adults at the Saturday, March 4 KPBX Kids' Concert featuring the music of Floating Crowbar. The quartet is considered the region's best and most authentic Irish band. The free Kids' Concert took place at the auditorium at Riverside Place (formerly the Masonic Center). The quartet, made up of Rick Rubin, Don Thomsen, Morgan Andersen, and James Hunter, performed a lively mix of jigs, reels and horn pipes. Three of the group performed at the 2015 KPBX Kids' Concert with rave reviews. The real star of the concert was the dancers on the auditorium floor. Kids happy to be out of the house wiggled, jumped, and circled in time to the music. Thanks also to Jaye Nordling and the staff of Riverside Place. Kids of all ages felt like royalty with music for Kings and Queens at the January 28 KPBX Kids' Concert, held at the castle-like St. John's Cathedral on Spokane's South Hill. 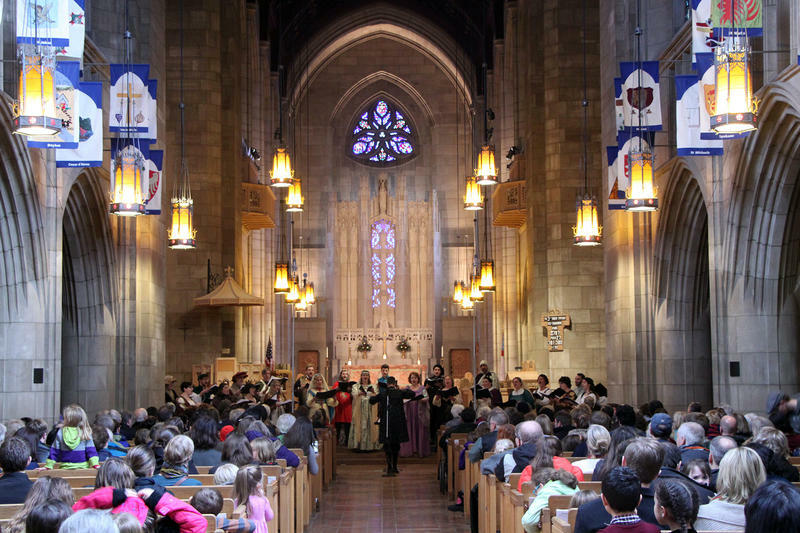 Tim Westerhaus, music director for the cathedral, arranged for a concert of sacred and secular music of the era, specifically composed in the 16th century for the Chapel Royal of Queens Mary and Elizabeth. The cathedral's resident carillonneur, Byrl Cinnamon, began the concert from high atop the bell tower as the Cathedral Kantorei Choir processed in, then sang songs as if they were part of the court of Westminster in London. Guitarist Paul Grove explored musical romance in the Royal Court, both with solo performance and with soloists from the choir. Renaissance music, featured heavily in the music program Harmonia (Wednesdays at 7 p.m. on KPBX) doesn't have chord progressions that our modern ears are used to. Instead, composers such as Thomas Tallis and William Byrd wove melodies together, giving us richly-textured music. The architecture of St. John's Cathedral borrows from the medieval Gothic style, and details are much like those found in France. Like those buildings from the 14th and 15th centuries, the Cathedral is solely built from rock and glass, no steel used to reinforce the buildings. It's like being in a centuries-old castle! Watch this feature about the building by Public TV KSPS (which is not affiliated with Spokane Public Radio). KPBX Kids' Concerts are free thanks in part to event donors Harvard Park Children's Learning Center North, Numerica Credit Union, Rocket Bakeries, and Pizza Pipeline. Thanks also to Hearn Brothers Printing, the performers, St. John's Cathedral and its staff, and the members and volunteers of SPR. Soprano: Stacia Cammarano, Tamara Schupman, Corliss Newman, Kristen Naudett, Andrea Olsen, Sami Schneider. There's something powerful about a whole room filled with people singing the same song! Experience a classic all-ages sing-along at the Nov. 19 Kids' Concert, 1 p.m. at the Bing Crosby Theater in Downtown Spokane. 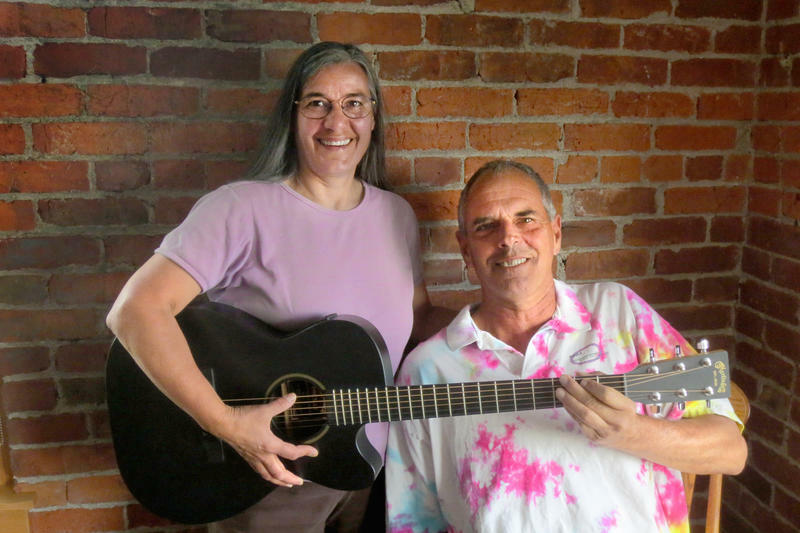 Two of Spokane's familiar folk singer/guitarists will lead everyone in old favorites from the U.S. and around the globe. We will have lyrics projected on the Bing's movie screen so readers can sing along! A sample of some of the selections: "Guantanamera," "Yellow Submarine,"
"Buffalo Gals," "Take Me Out to the Ball Game," and "Puff the Magic Dragon." The concert is free thanks in part to event donors Harvard Park Children's Learning Center North, Numerica Credit Union, Rocket Bakeries, and Pizza Pipeline. 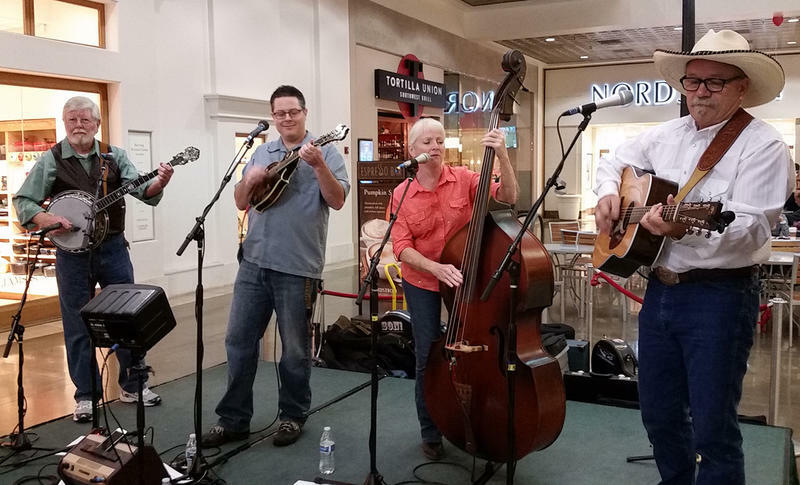 Shoppers at River Park Square were treated to an hour of free bluegrass tunes, courtesy of the Oct. 1 KPBX Kids' Concert featuring Heartbreak Pass. Heartbreak Pass has been one of the Inland Northwest's favorite bands since it started in 2008. They have evolved from traditional bluegrass to include an eclectic blend of Americana. Stan Hall takes care of the guitar duties, Singer Coats joins in on mandolin, and the soulful but lively Bonnie Bliss covers bass and vocals. For this concert, Singer's dad Dennis Coats joined in on banjo. Mobius Children's Museum contributed a free kids’ craft activity: making hats. The concert was free thanks in part to event donors Harvard Park Children's Learning Center North, Numerica Credit Union, Rocket Bakeries, and Pizza Pipeline. Prepare to dance in your seat and in the Lair Auditorium aisles to the lively music of Meshugga Daddies, July 15 at the FREE KPBX Kids' Concert. 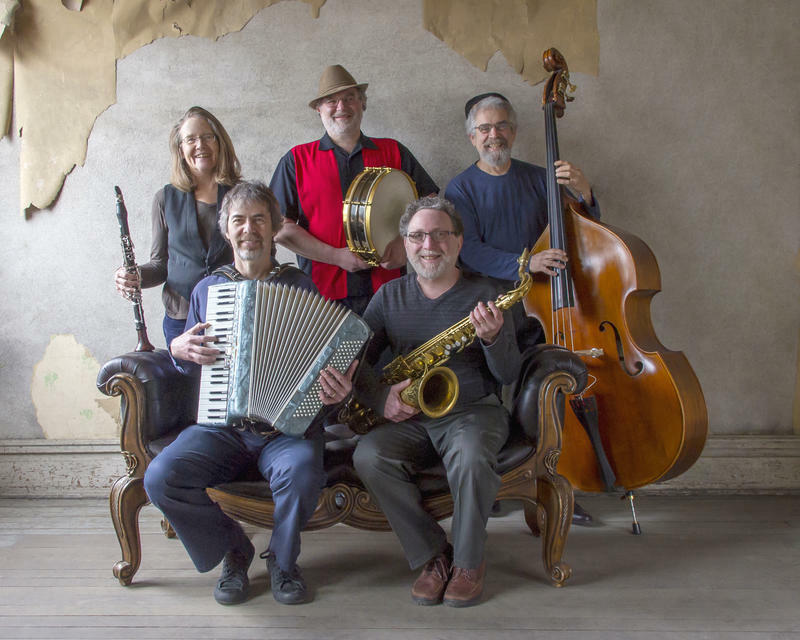 Spokane’s Meshugga Daddies plays Klezmer Music: hot Eastern European dance music, mixed up with Yemenite and Arabic tunes. The FREE KPBX Kids' Concert takes place Friday, July 15 at Noon on the campus of Spokane Community College (SCC) in the Lair auditorium. The summer concerts are possible in part by event donors Harvard Park Children's Learning Center North, Numerica Credit Union, Rocket Bakeries, and Pizza Pipeline.